MOSCOW, February 11. /TASS/. S-300PS Favorit surface-to-air missile systems of a surface-to-air missile regiment stationed in the Irkutsk Region repelled a massive air attack on strategically important facilities at a military exercise, the press service of the Central Military District told journalists on Monday. 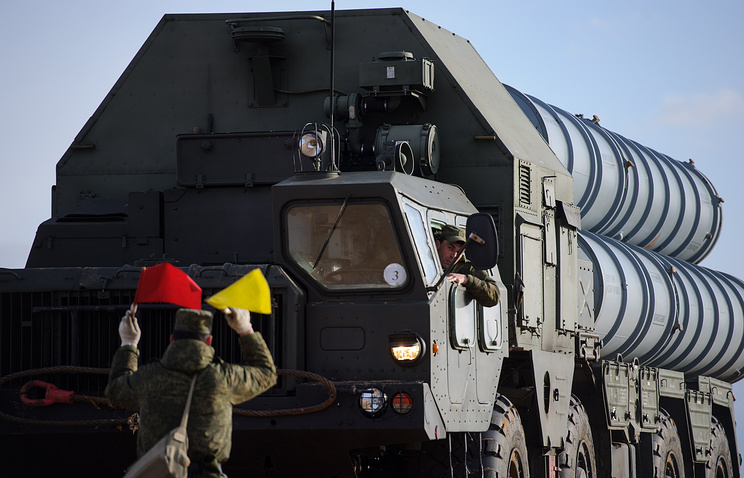 "According to the scenario, S-300PS Favorit teams locked on, followed and carried out electronic launches on mock-up enemy pursuit planes and cruise missiles that tried to violate the region’s air space. The air defense units detected and destroyed more than 40 targets, which moved at a speed of more than 1,000 m/s," the report says.